Ireland is a nation of diaspora. Since 1990 our researchers have successfully completed cases that originated in the United Kingdom, USA, Australia and Canada. Our research team has a high success rate in tracing extended family and have successfully traced beneficiaries across 5 generations. Families may lose touch or become estranged over years. When a person dies intestate, the government in the jurisdiction where the death occurred takes charge of the assets of the decedent. Lawyers, attorneys, solicitors and Public Administrators often require assistance in locating the nearest next of kin. 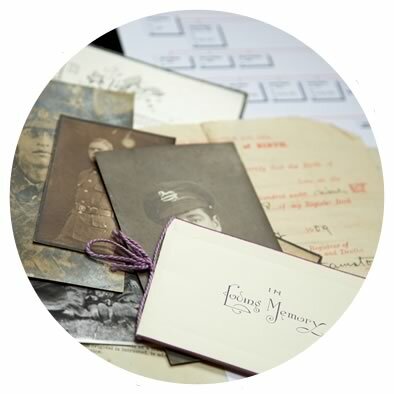 The services of an experienced probate genealogist will assist in this process. (If the decendent was born in Ireland) the name, place of birth and approximate date of birth of the decedent, and his/her parents’ names. 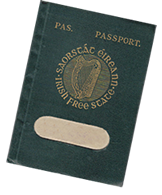 (If the decedent is of Irish heritage but was not born in Ireland) ; the decedent’s parent(s) names and date and place of marriage; his/her connection to family in Ireland.